This section describes the latest news of ZETLAB Company: new developments, forthcoming exhibitions, webinars, information about software updates as well as news archive for the previous years – from the date of Company’s foundation and the very first development. 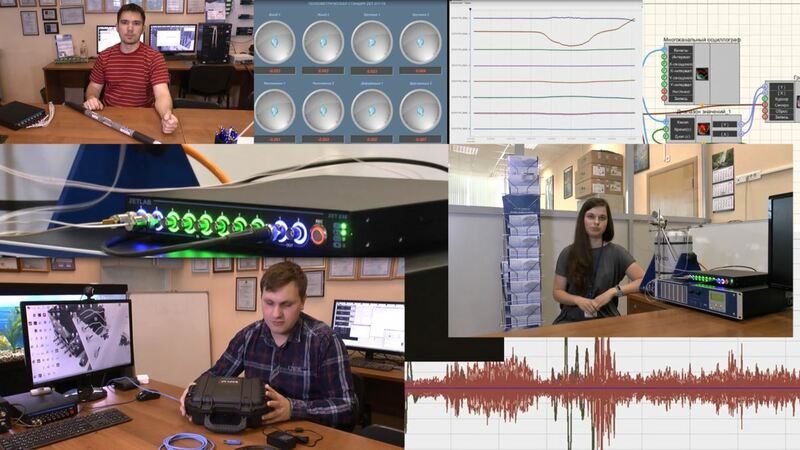 video-lessons, product reviews, examples of using task-specific programs from the scope of ZETLAB software suite (subtitles in English language are now available). ZETLAB Company hereby invites you to visit our Booth #2-014 at the 10-th International Exhibition of Measuring and Control Equipment “Expo Control 2018” on April 17-19, 2018 to be held at Expocentre, Moscow. 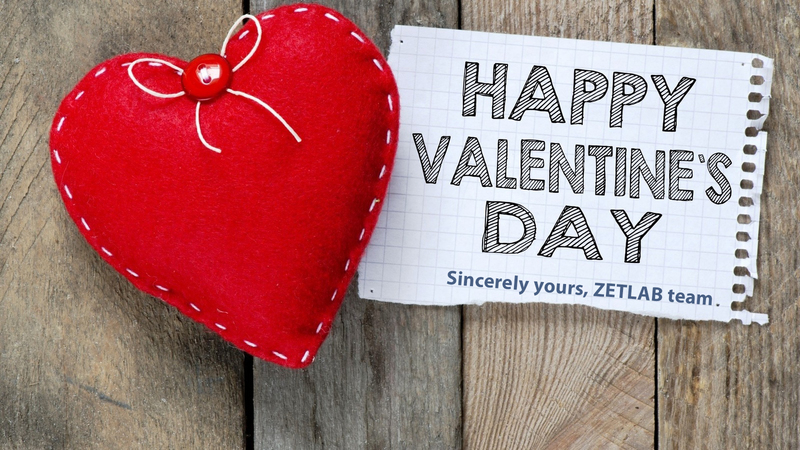 ZETLAB Company would like to congratulate you with Valentine’s Day and to wish you success in your business. Integration with ZETLAB Software via Modbus RTU, new release setup updates. Establishment of the Company, development of first products, beginning of the path.